[$$$] 247a $$$ donated $10.00 to BattleGuns. [Admin] Addiction Owner I have updated the website to make it like home again! 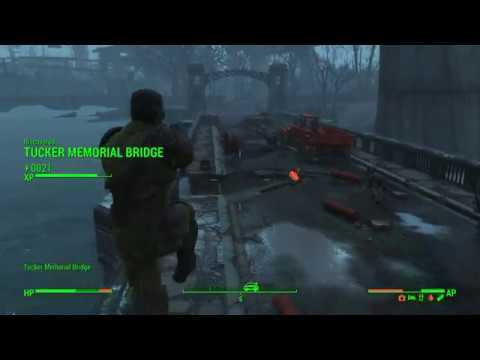 A little snippet video from one of my adventures in Fallout 4. [Admin] Addiction Owner Site is back up (should be indefinitely since we are on a subscription now..) Just a reminder, if you are looking at the site, someone is paying for it. If you feel so compelled, donate!